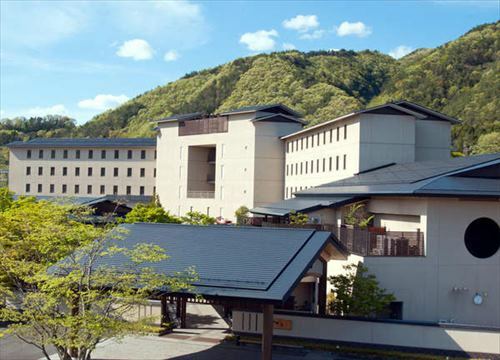 Aizu Wakamatsu Washington Hotel is the community space which is blended both the traditional beauty and rich historical harmony. 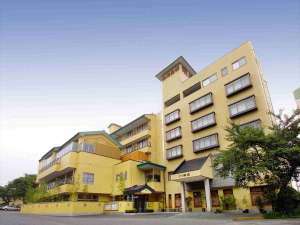 The hotel is located just 3 minutes walk from JR Aizu Wakamatsu Station and very convenient base for sightseeing or business. 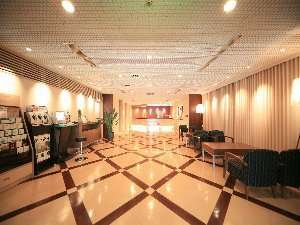 Fukushima Rich Hotel is located in front of JR Fukushoma Station and perfect for business as well as sightseeing in the area. Fukushima is known as the gateway to Northeastern Japan. Hotel serves with warmhearted hospitality. 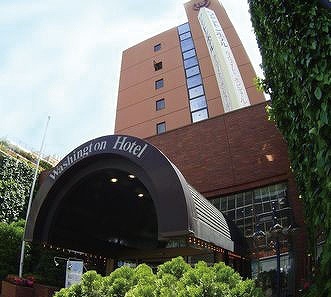 Koriyama Washington Hotel is located only 5 minutes walking distance from Koriyama Station which makes it an ideal location for both business and leisure. All rooms are equipped with the latest card key system which provides security to guests. 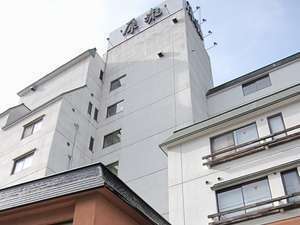 Chisun Hotel Koriyama is conveniently located 2 minutes walk from JR Koriyama Station. It is suitable for both business and leisure and the price is reasonable. This hotel is a calm and peaceful place where one can relax as if in his own home. 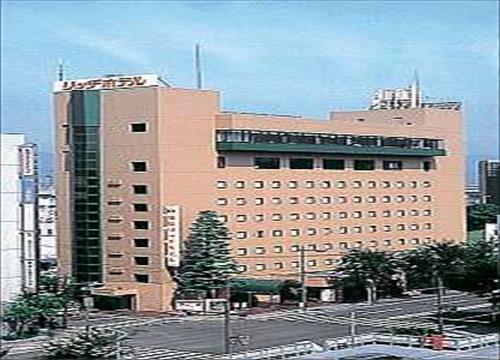 The hotel is located in front of JR Fukushima Station, the major train station in the area. 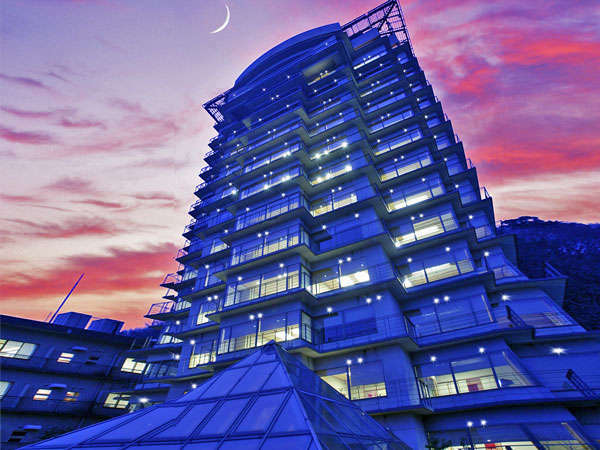 Fukushima View Hotel is an ideal location for sightseeing or business. 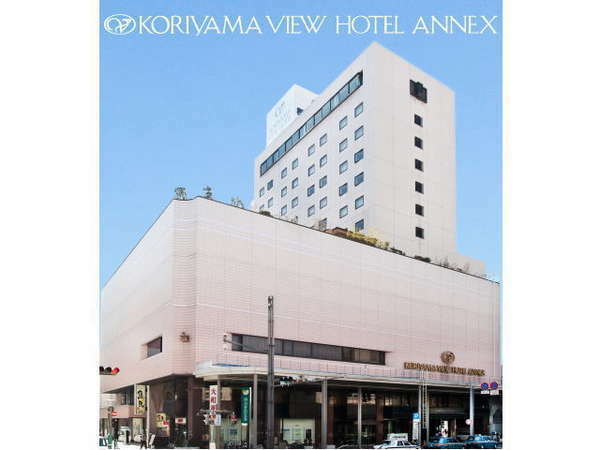 Located in the center of the business district, Koriyama View Hotel Annex has several facilities which make it more than an average business hotel. Rooms are equipped with feather quilt blankets, and trouser pressers. ・1 min. walk from west exit of JR Koriyama station. ・Free internet with Wi-Fi & LAN. ・24-hour convenience store at the hotel. ・Automatic adjustment machine for a smooth check-in & out. Surrounded by a bounty of nature, this traditional Japanese-style Ryokan features seasonal food from mountains and sea. Feel relaxed at this Japanese-style ryokan. 2-hour drive from Tokyo on Joban Expressway. 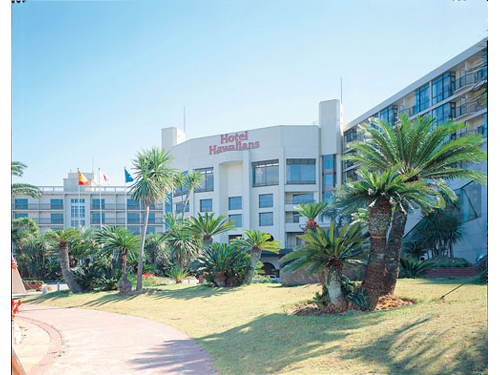 Hotel Hawaiians is next to Spa Resort Hawaiians which operates with abundant supply of hot spring water and makes you feel as if you were in a summer paradise all year round. 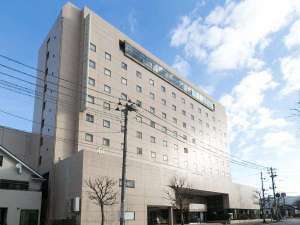 Hotel Hamatsu is an urban hotel situated on Sakura Dori, the main street of Kooriyama City, which serves as the gateway to the Touhoku region. 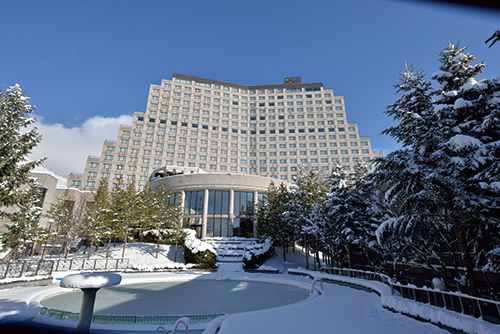 This hotel boasts facilities including 90 guest rooms and the Touhoku region's largest banquet hall. With beautiful scenery of magnificent Mt. Bandai and Lake Inawashiro, Listel Park offers both relaxation and recreation and the perfect place to visit for all seasons. "Listel Ski Fantasia" is Japan's venue for FIS World Cup Freestyle Skiing. Harataki is a Japanese style modern hot-spring hotel and faced to the clear stream Yukawa that flowing the center of Higashiyama-onsen. 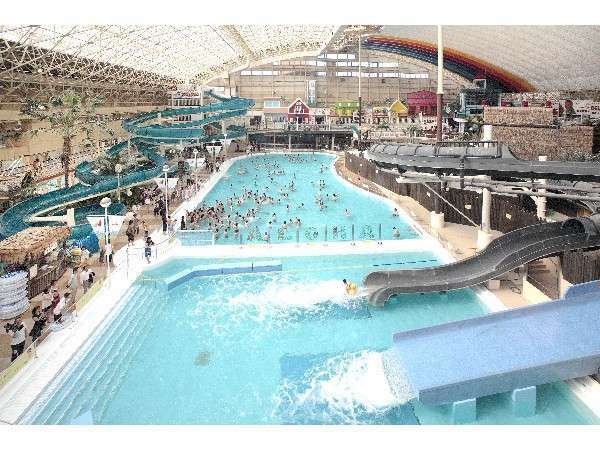 Hotel has private source of hot-springs and enough water for main bath, open-air bath and private bath. Kutsurogijuku Chiyotaki is a modern Japanese-style ryokan on the hill in Higashiyama hot spring resort. Main bath on the top floor and open-air bath offers the splendid panoramic views of the Aizu Basin. Standing on the height at the entrance of Higashiyama Onsen,Onyado Toho is very convenient location for sightseeing.From the main bath and open-air bath,you will be able to command Aizu basin and view of Aizu-Wakamatsu. The scenery of sunset is excellent! Konjakutei is located at the clear stream Yugawa River. Please enjoy the beautiful view of the valley from the lobby, main bath and the guest rooms. 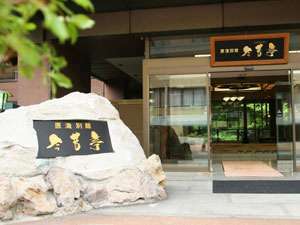 The hot spring bath is opened for 24 hours with abundant of hot water. 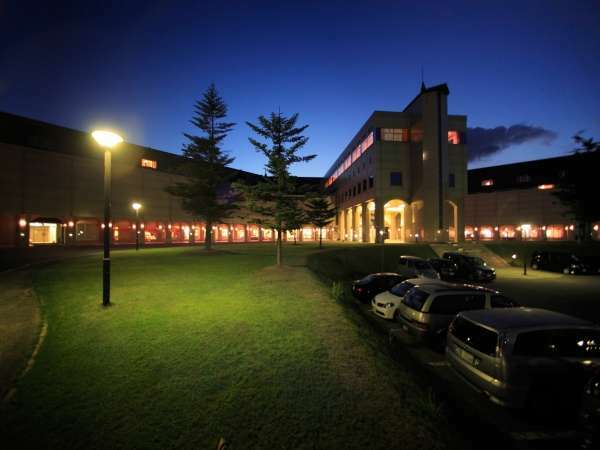 A quiet city hotel, located in the center of Koriyama city and standing next to Kaiseizan Park, with big parking lot for 230 cars, which is good for the business and sightseeing. There are some sports facilities nearby. Okawaso is the authentic Japanese-style ryokan in Aizu Ashinomaki hot spring resort and offers the spectacular view of the ravine from the lobby windowpane.At the floating stage,woman dressed in kimono plays Japanese samisen to welcome the guests. Bandai Atami Onsen is known as the South Entrance to Tohoku, or back room of Koriyana City. 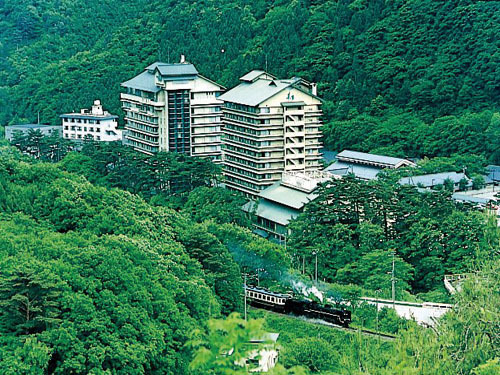 Hotel Hananoyu is surrounded by nature in Bandai Atami Onsen. Guests can enjoy a resort style stay in this ryokan facility and 30 types of baths. 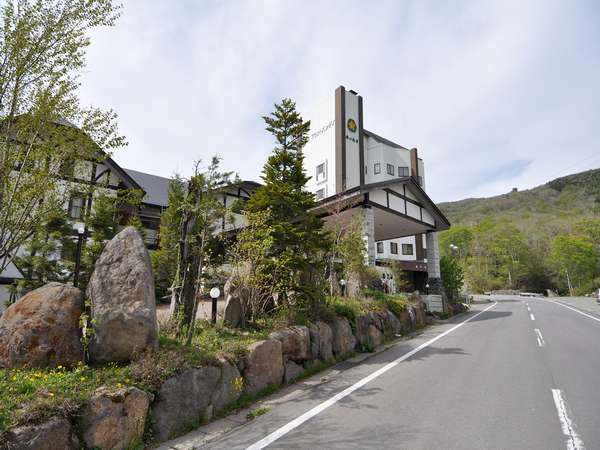 Iizaka Hotel Juraku is a modern hotel that is located in the mainstreet in hot spring town of Iizaka, with easy access to Urabandai, Aizu, or Matsushima. The evening buffet offers a sampling of international cuisines. 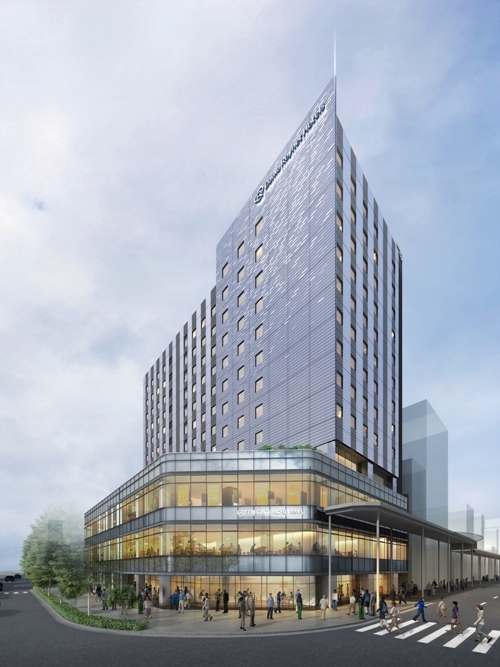 Monolith Tower is a new resort-style 10-story hotel. Guest rooms are all non-smoking and are mainly Japanese-Western style. Relish buffet style dinner and grilled dish as main. There are “Sumi no Yu” and “Uzu no Yu”, large communal baths. Mori no Ryotei Mount Bandai is a quiet inn surrounded with virgin forests of white birch and beech,which faces the Yokomuki River and commands a magnificent view of Mt.Bandain.In spring,edible wild plants grow,while in summer, magnolia blossoms all over.